all opinions expressed below are my own. 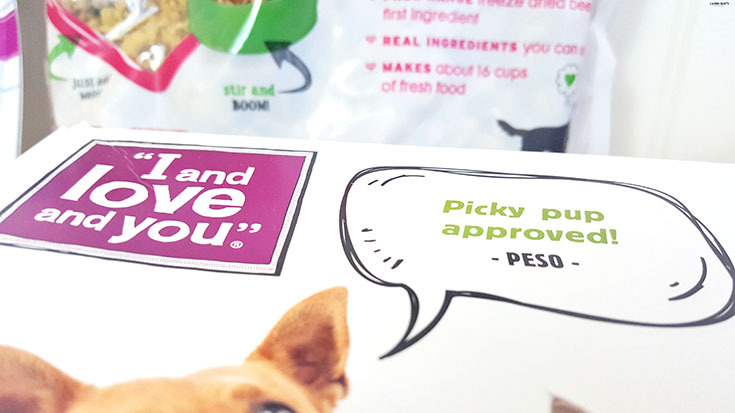 Choosing the right food to feed my pups has been an experience, to say the least, with so many brands and so many ingredients in every brand - I feel overwhelmed a lot of times. Trying to decipher labels and decide what they really need in their food has been a learning process but I think we may have finally landed on a food that we all can agree on. 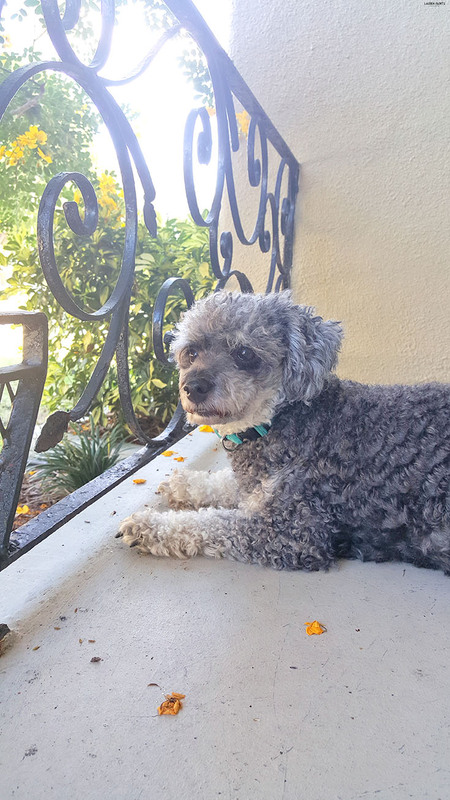 I love my dogs a lot and they love me a lot, so "I and love and you" is the food I choose to make sure they are healthy, happy, and satiated. 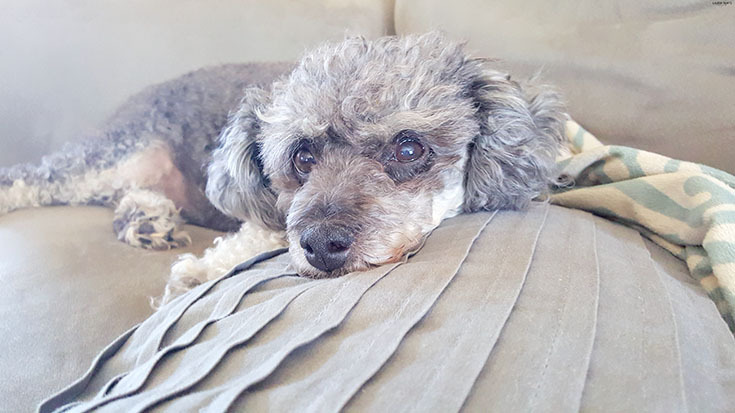 With a picky and particular little poodle and a muscular mix of a dog that seems to have an aversion to most dog foods, we are constantly trying to convince them that dog food is actually made for them. Luckily we found "I and love and you". 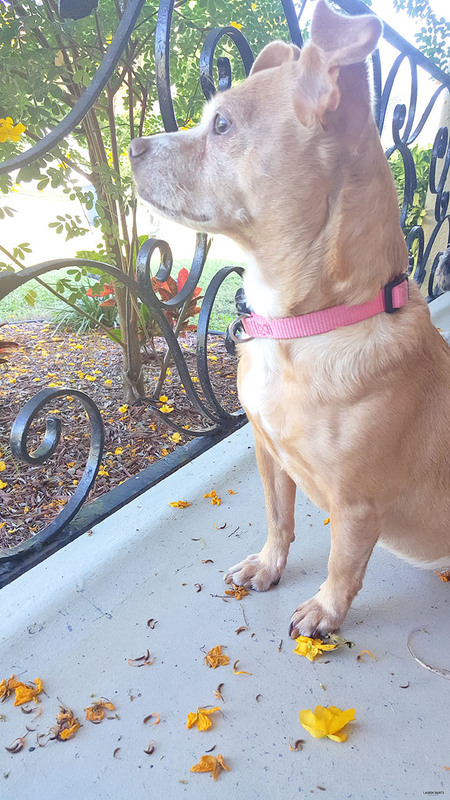 We all love it so much because it's a wholesome pet food formulated by holistic veterinarians with the highest standards and made with quality food ingredients, found right in the grocery store with our food! 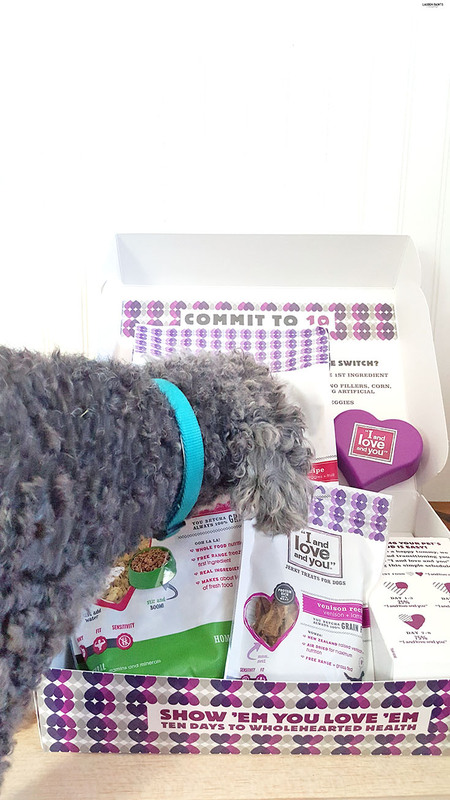 Our particular poodle seems to have warmed up to I and Love and You and will nudge the bag when he's hungry and our little muscular mix scarfs her food down every time we fill up her bowl, so I think it's safe to say we have found the food for our pups. 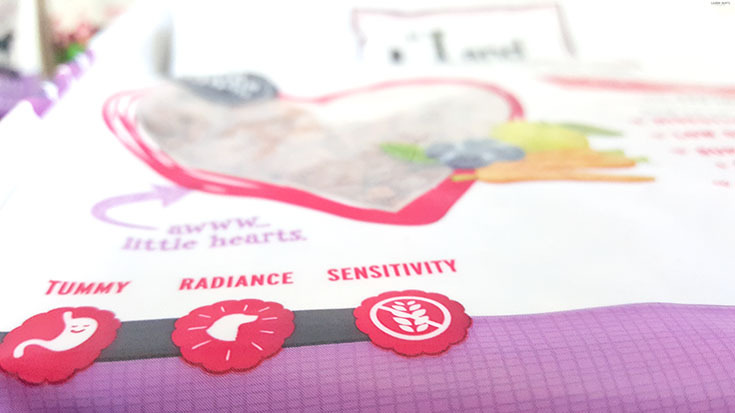 I&L&Y's ingredients include the things I look for when choosing food for myself: grain-free, real meat as the first ingredient, prebiotics, probiotics, no artificial preservatives, flavors or colors... I choose to buy food like this to promote optimum health for my dogs and I've noticed they really seem to love the flavor! 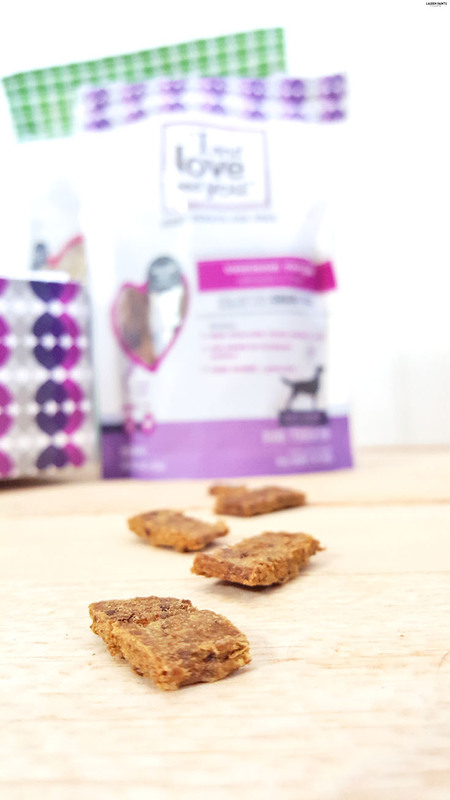 Plus with a formula made to make their tummy happy &to help them look more beautiful, what more could I ask for in a dog food? between a dog box or a cat box! 2 cans - Oh My Cod! 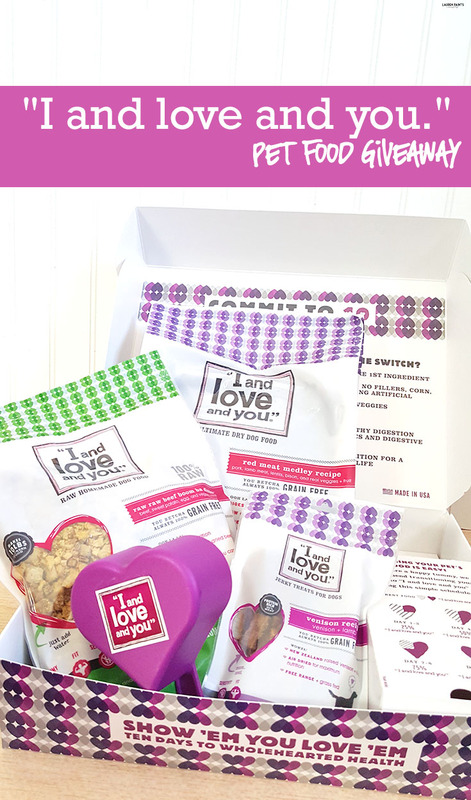 Now that I've shared our new doggie food and how much we love it, I'd love to hear all about your dogs (or cats) and why you think I & Love & You would be a good fit for your little furry friend!